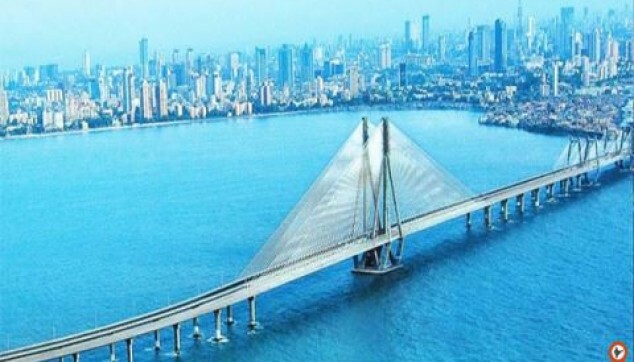 This full day Mumbai city tour package offers you to visit all the popular tourist places of the Mumbai city which include the Gateway of India, Chhatrapati Shivaji Maharaj Vastu Sangrahalaya, University of Bombay, High Court of Bombay, Dhobi Ghat, and the mesmerizing Marine Drive. Visit the popular Gateway of India. Explore the antiquities at the Prince of Wales Museum. A glimpse of Mumbai's famous buildings. Has a wonderful glance of world's largest outdoor Open Air Laundry Dhobi Ghat. Admire the amazing and glistening evening on Marine Drive. 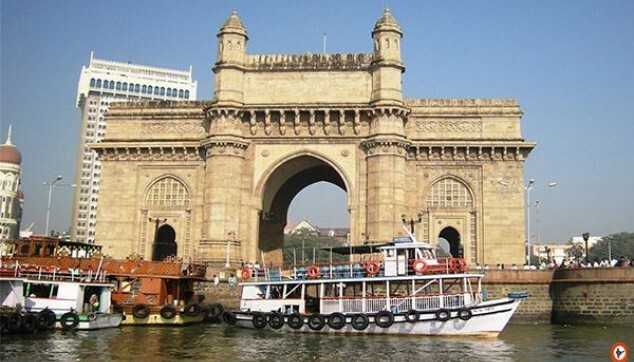 At around 9:30 – 10:00 am in the morning, you will be picked by our chauffeur along with the expert Mumbai city tour guide and drive you for your Mumbai city tour initiates from visiting the most prominent landmark of Mumbai – The Gateway of India. The Gateway of India was established in the year 1924 at the Apollo Bunder designed by George Wittet the British architect. This beautiful gateway is spruced up with elegant lattice work. In front of this gigantic structure, there is the enormous and appealing Taj Hotel. 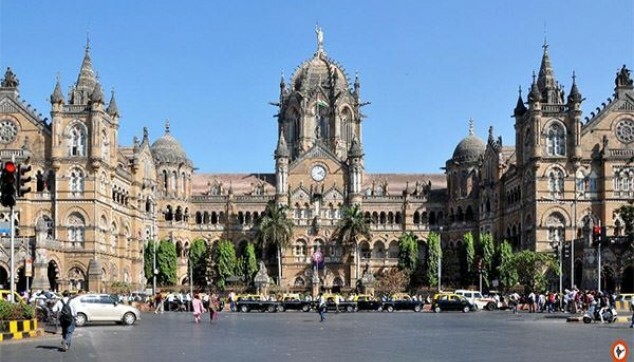 After that, your next sightseeing place in Mumbai is Chhatrapati Shivaji Maharaj Vastu Sangrahalaya, formerly known as Prince of Wales Museum. This museum prevents the invaluable collection of sculptures, Numismatics, Textiles, Chinese & Japanese antiquities, miniature paintings, European Paintings, Decorative Art, allegorical painting, and much more. A drive through colonial buildings, including Victoria Terminus (also known as Chhatrapati Shivaji Maharaj Terminus), Mumbai University, Rajabai Clock Tower will take you on an adventurous journey. Later, we will drive you to visit the Hanging Gardens situated at the crest of the Malabar Hills. Malabar hills are the posh residential area of the Mumbai city. Afterward, you will also be taken to visit the esteemed Gandhi Memorial Museum (Mani Bhavan), which depicts the precious things related to Gandhiji and the religious Jain Temple. Now, our next move is towards the world's largest outdoor laundry, the Dhobi Ghat. Here, hundreds of washer men or the 'dhobis' and their families provide an adept service, collects dirty laundry from the house, cleaning it in a boiling vat of caustic soda and returning it perfectly ironed by using heavy wood-burning iron, and all this at an exceptionally small price. Here, you can experience and also take photographs of your memory. After visiting the Dhobi Ghat, we take you drive past through the beautiful Bandra-Worli Sea Link. In the evening at around 4 – 5 PM, we will take you to the Marine Drive, popularly known as the Queen's Necklace where you can relax and feel the cool wind and with water drops on your face. After spending a splendid day in the fun loving Mumbai city, we will drop you back to the hotel and with this, your full day Mumbai city tour package comes to an end. Entry Fee of all Mentioned Monuments. Sightseeing by Private air condition Car. Accompanied expert Local English Speaking Guide. Expense arising out of unexpected circumstances like natural calamities, flight cancellation or delay. 30 days prior commencement of tour, No cancellation charges. 29-10 days prior commencement of tour, 25% of travel cost. 09-3 days prior commencement of tour, 50% of travel cost. Less than 03 days prior commencement of tour, No Refund. Chhatrapati Shivaji Maharaj Vastu Sangrahalaya will remain closed on Monday. Monument ascending orders can be changed; it will be based on Hotel Location. One of the metro cities of India full of many places worth visiting. I was short of time and didnt want to leave without visiting this city. I am glad I chose indiator. It kept all my hassles at bay and gave me a wonderful experience. First off All. Mr Sunil replies to your inquiry immediately. I contacted a few in tour companies they were quite slow in reply. Indiator helped me with pickup and drop off from airport to hotel and return. Did 2 tours namely Dhobi ghat and a Day Tour. Cars for airport hotel transfer was good.